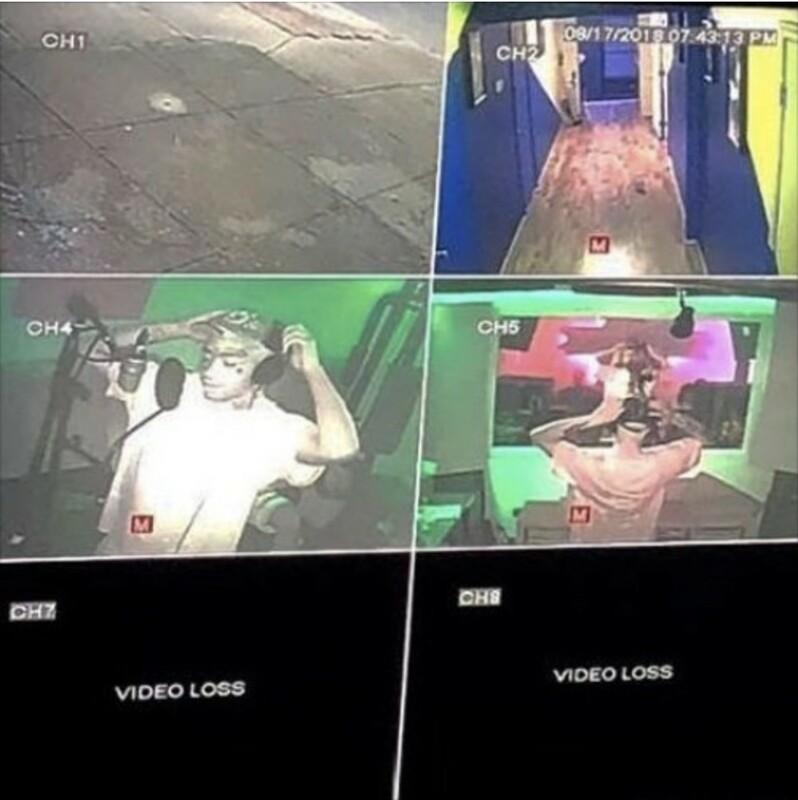 Lil Tracy is back on our pages today as he drops off a new EP titled, “Sinner.” Tracy has been on a roll lately with songs like “Heart,” and “Lil Whore,” which both appear on the project. It’s clear Tracy has been killing it for years now and continuously impresses us by pushing forward with every release. Be sure to press play on the new project below and to be on the lookout for much more by the young star! Stream here!